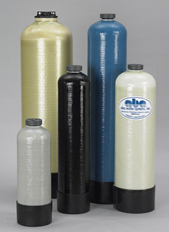 ABA provides new and regenerated resin in bulk-pack and charged cells, as well as bulk-packed carbon and carbon filters. We're usually able to ship new or regenerated cells within three business days of your order or receipt of your exhausted DI cells – and often sooner. 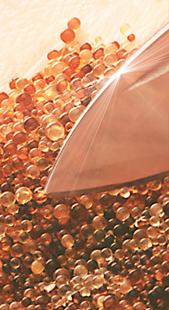 When you send your exhausted resins to us – bagged, bulk or in cells – we carefully separate the components and regenerate the resins to meet your application. ABA Water Systems also offers accessories such as tank fittings, screen trap kits, and conductivity lights for new and replacement systems. For details, go to TANK CONNECTIONS for more information. ABA Water Systems markets its DI Water Resin and Resin Regeneration Services via dealers and distributors located throughout North America.